This week a Massachusetts medical Cannabis dispensary made national news by offering a weed pizza. I am amazed and dismayed at this brazen disregard for patients’ wellbeing. There is no universe in which a medicated pizza is appropriate care for patients. There is no diagnosis for which Cannabis medicine would be appropriate that should be treated with a pizza. Products like a Cannabis pizza, or macaroni and cheese, or spaghetti and meatballs, are not medical products and denigrate the patients they purport to serve. True patients are sick. They have varied, severe conditions like cancer, multiple sclerosis, ALS, or chronic pain. In many instances Cannabis can be helpful to them for appetite stimulation, pain control, prevention of nausea and vomiting, or alleviation of anxiety and depression. 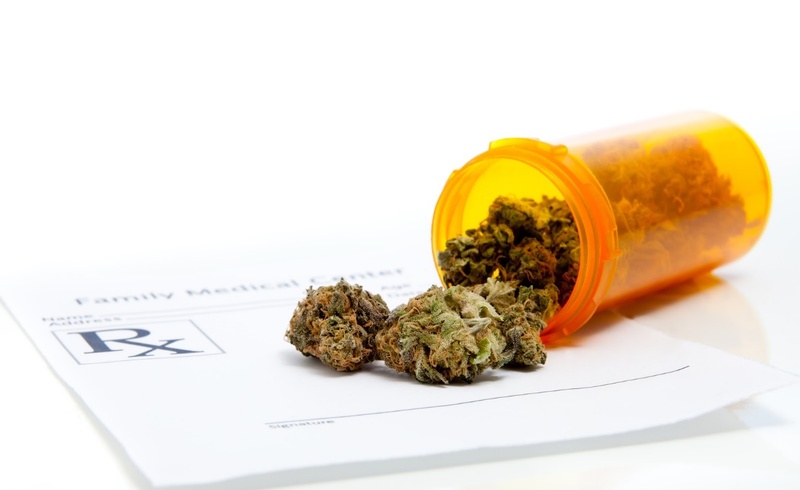 However, these patients are often older, inexperienced with Cannabis, and have other medical problems that must be considered like diabetes or compromised immune systems. Conventional medications are not typically supplied as a pizza. There are good reasons for this. Patients with diabetes should not be encouraged to disregard their diet. 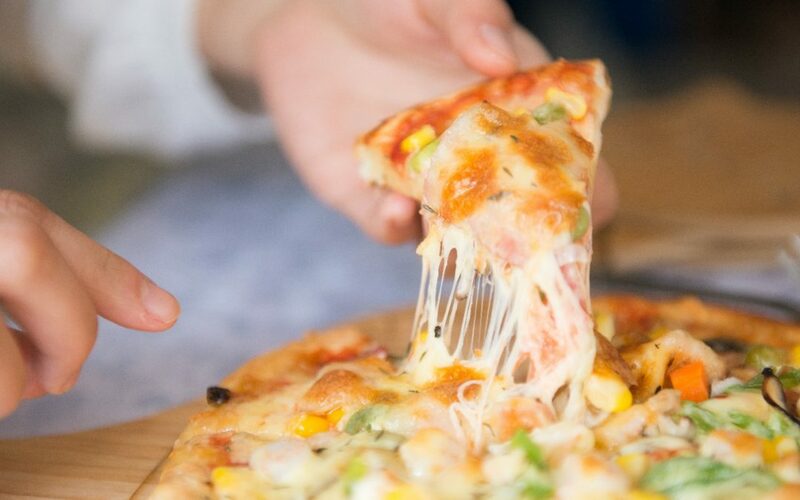 Dosing, a concept that is crucial with Cannabis just like any other medication, cannot be achieved with a pizza. Even patients with nausea or difficulty eating should be medicated prior to attempting to eat – putting the medicine in the foodstuff is too late to be helpful. Products like this pizza are, quite frankly, a “personal-use” product. I have nothing against personal use of Cannabis. As many may recall, I campaigned for Question 4 on the basis of its being the right thing to do. I am the Treasurer of Doctors for Cannabis Regulation, an anti-prohibition group that feels the War on Drugs has become a great public health problem and must end. I am also the regional director for the Society of Cannabis Clinicians. Our role is to advocate for the patients who need and benefit from serious Cannabis based medicine, and to elevate the standard of care for these patients. Aside from the medical reasons I’ve mentioned above for why Cannabis pizza and the like are not medically appropriate for patients, I am concerned that a “medical” dispensary is shirking their responsibility to patients by introducing such products. They are making a mockery of patients who have serious illness. If we are to get patients with horrible illnesses like cancer the care they need, we need to undo the stigma associated with Cannabis and stoners. It’s hard to get both doctors and patients from esteemed institutions like the Dana Farber Cancer Institute to take Cannabis seriously as a therapy when the supposedly medical product suppliers are offering pizza. Let the personal-use market have Cannabis pizza when such a marketplace exists shortly. In the meantime, let’s avoid shaming and denigrating true patients with products that do not reflect their medical necessity or serious nature of these patients’ illnesses.